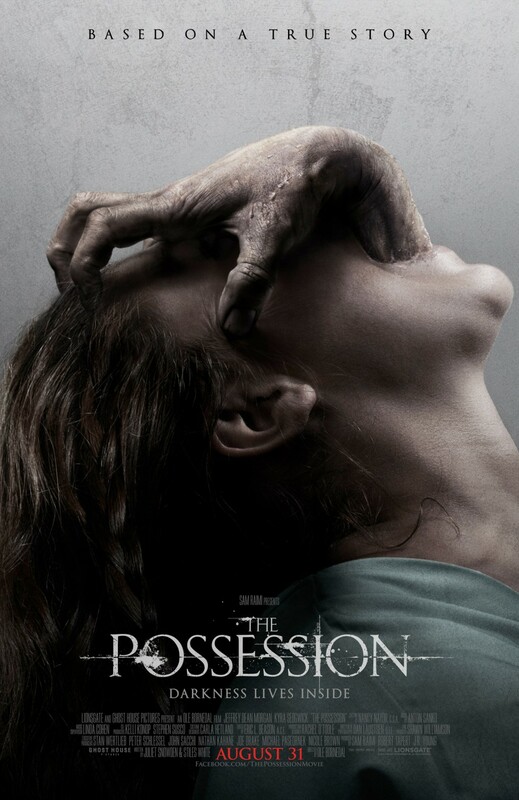 The second movie within my fall preview series is a film called The Possession. Produced by Sam Raimi and Ghost House Pictures this movie follows the true story of a family experiencing demonic possession. When a little girl becomes crazy obsessed with a small-sized wooden box that she purchased from a local garage sale, life in the home starts to get unsettling. As Em’s obsession for the box grows, her behavior becomes more peculiar with time. The haunting activity within the home is indeed disturbing. Em’s parents do everything they can to seek answers as they make an attempt to save their daughter from the evil spirit that inhabits her soul. I know some of you may say ” Not another demonic possession movie!” but really as a true horror fan, for me I can not get enough of these type of horror movies. Always excited about what Raimi produces creatively, I feel that this movie is going to do well for opening weekend. Starring Kyra Sedgwick and Jeffery Dean Morgan, Raimi will no doubt fill seats in theaters in anticipation for this film. I am looking forward to seeing some classic Raimi represented in the film and hope that this makes a lot of noise at the box office. The movie is expected to open in theaters August 31st. Check out the trailer below, Enjoy!! A hand crawling out of someone’s mouth? I think “based on true events” may be a slight exaggeration. Not that there’s anything wrong with that. But I would like to see an actual account detailed with just the facts that happened, before Hollywood got to it.